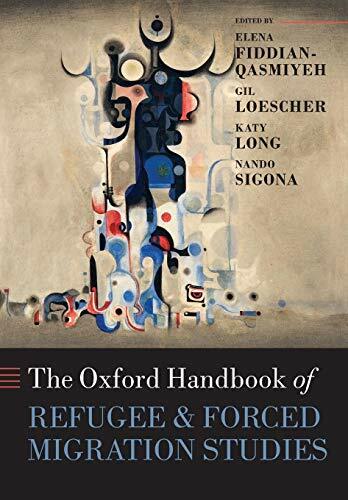 This authoritative Handbook critically evaluates the birth and development of Refugee and Forced Migration Studies, and analyses the key contemporary and future challenges faced by academics and practitioners working with and for forcibly displaced populations around the world. 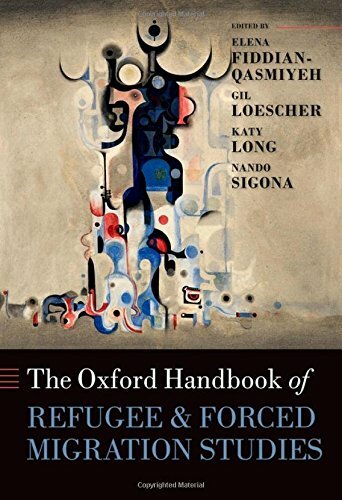 The 52 state-of-the-art chapters, written by leading academics, practitioners, and policymakers working in universities, research centres, think tanks, NGOs and international organizations, provide a comprehensive and cutting-edge overview of the key intellectual, political, social and institutional challenges arising from mass displacement in the world today. The chapters vividly illustrate the vibrant and engaging debates that characterise this rapidly expanding field of research and practice.